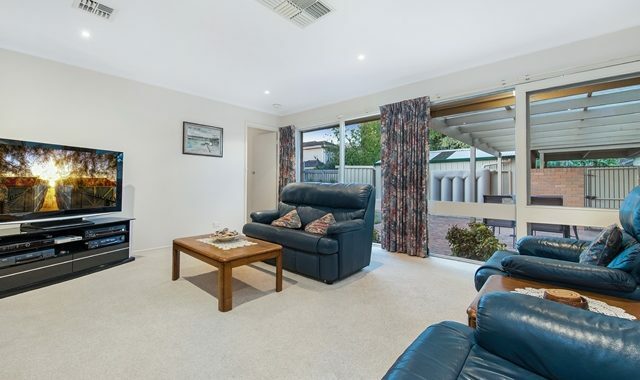 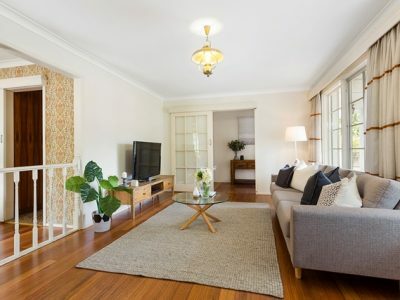 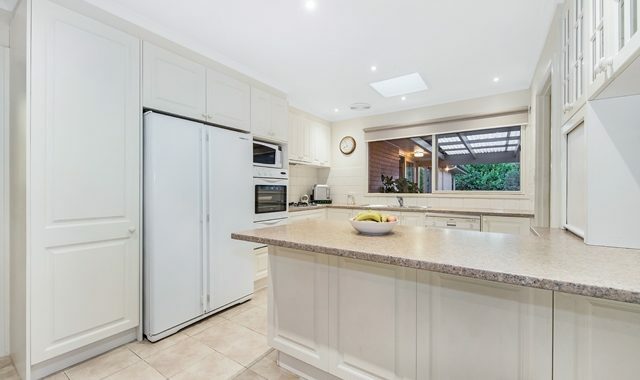 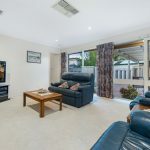 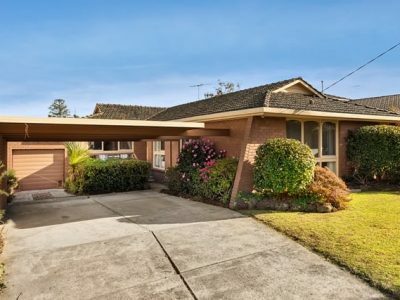 Defined by its brightly lit interior and fabulous family-friendly floorplan, this spacious single level home provides the perfect setting to raise a family in the admired Mount Waverley Secondary Catchment (STSA). 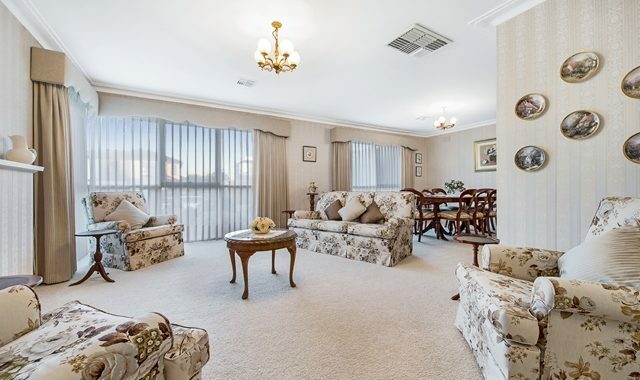 Cleverly designed and extended over time, the home welcomes formal occasions with a glorious lounge and dining room resting at the front of the home and complemented by plush carpet underfoot. 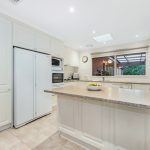 The kitchen and meals zone present a casual hub for family dining, while the separate family room is flooded with natural light and extends onto a superb alfresco zone and established backyard. 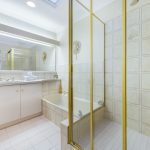 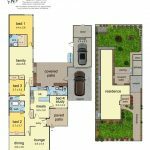 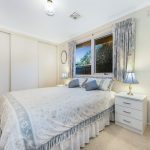 Perfect for family life, there are three robed bedrooms accompanied by a study/4th bedroom; master with walk-in-robe and ensuite, supplemented by a family bathroom, two separate toilets plus a laundry with outdoor access. 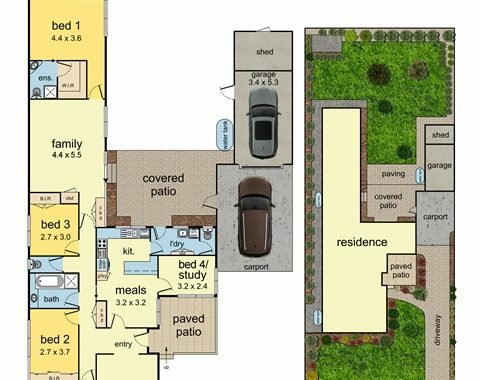 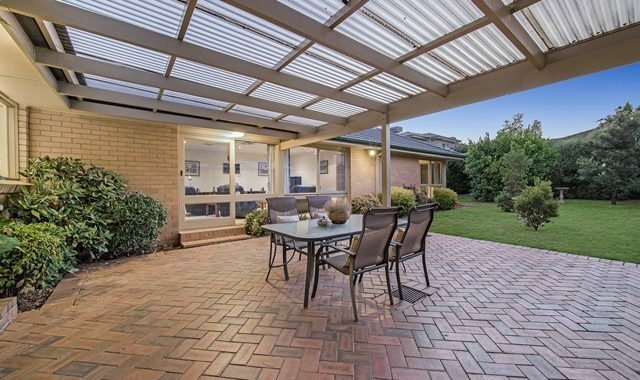 Superbly complemented by ducted heating, evaporative cooling, water tanks, garden shed, single garage plus a single carport. 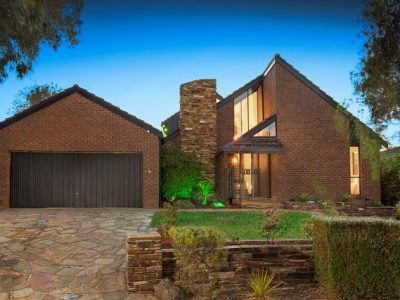 Nestled in a peaceful cul-de-sac on 755sqm approx. 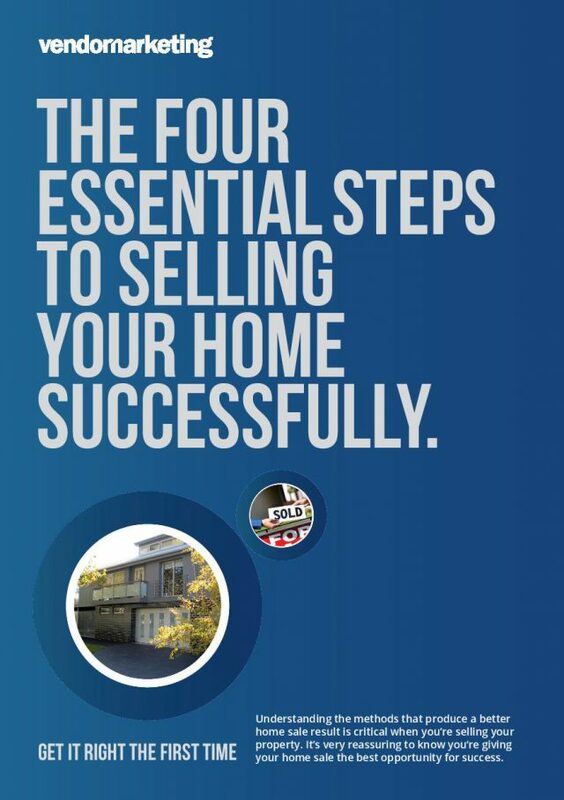 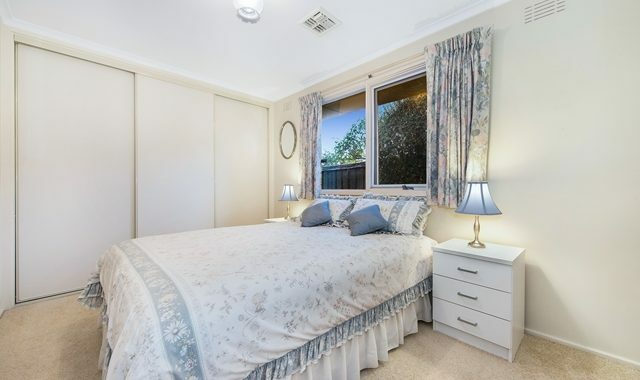 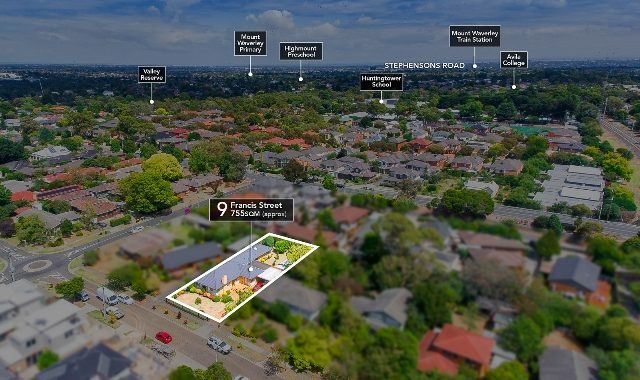 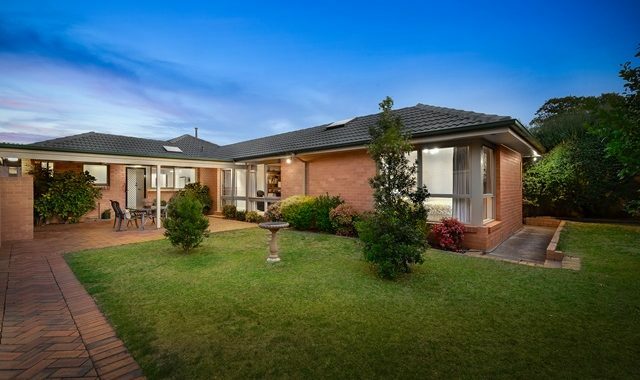 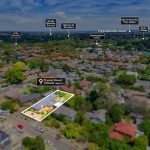 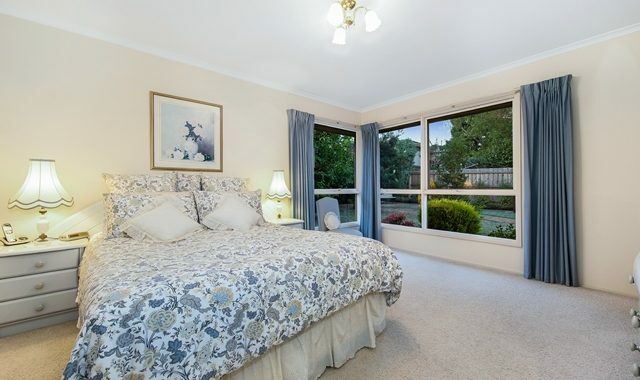 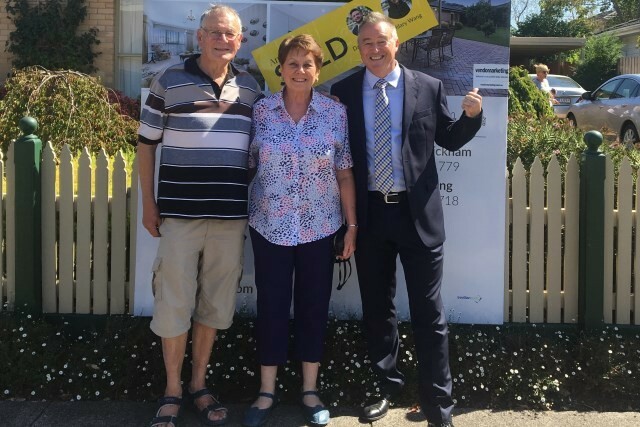 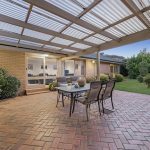 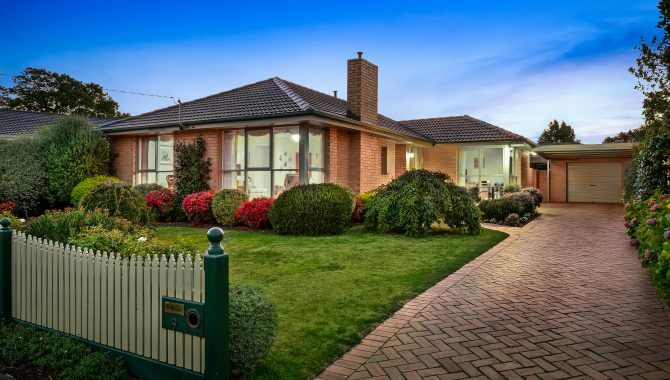 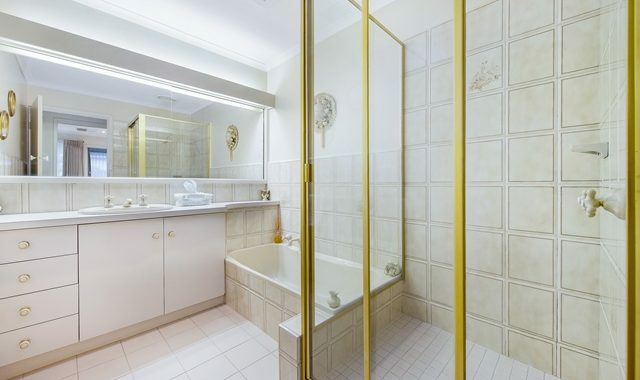 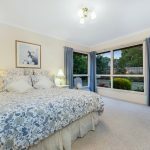 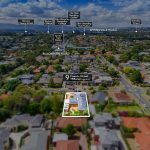 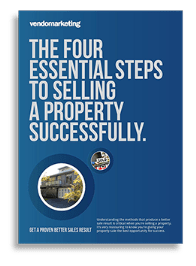 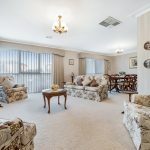 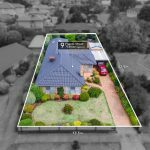 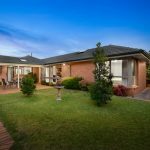 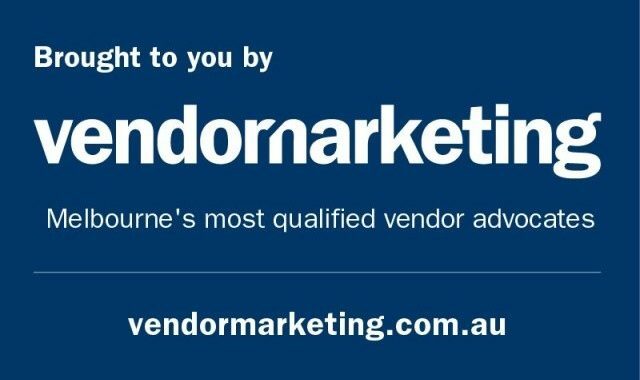 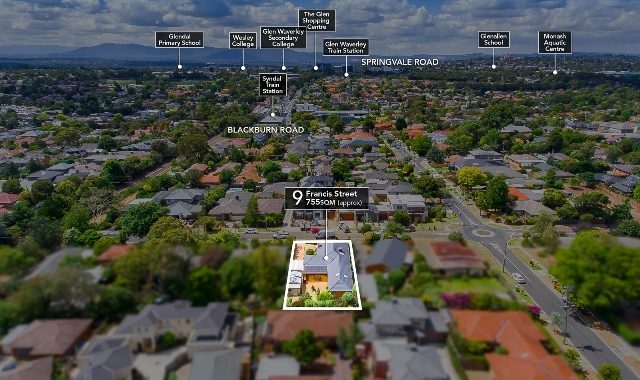 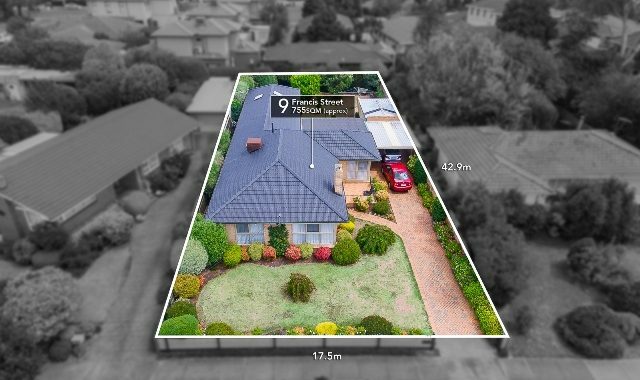 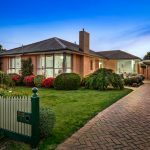 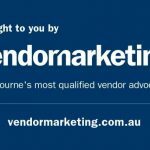 in the Mount Waverley Secondary Catchment (STSA), walking distance to Syndal South Primary, Huntingtower School, Avila College, Mount Waverley Primary, Monash University, Valley Reserve, Mount Waverley Shopping Village, trains and easy access to Monash Freeway.